It’s about YOU! When you call Arizona Addiction recovery center in Phoenix you’ll be speaking with someone who knows what you’re going through and can help you navigate the recovery process. We are not salesmen. 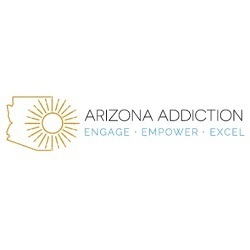 With Arizona Addiction recovery center, you will get real information on how treatment/drug rehab programs work and information about how and why we work with the most successful alcohol rehab facilities in Arizona. Our intake coordinators love helping still-suffering alcoholics and addicts get into a reputable treatment facility that best match their needs.